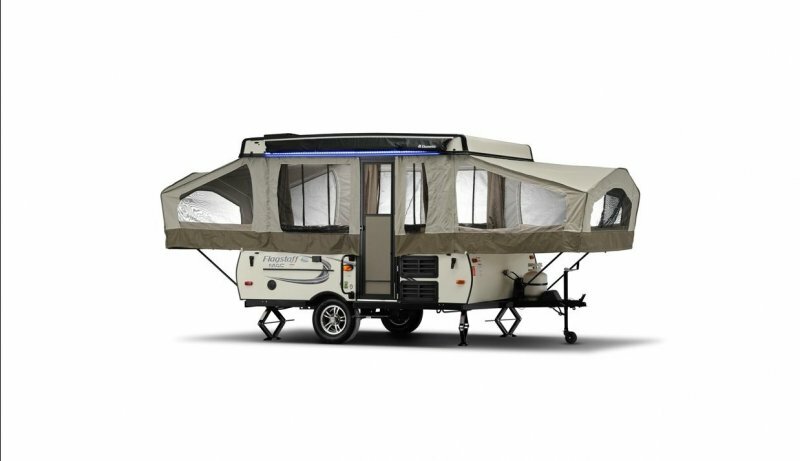 Pop Top Campers Ltd are the exclusive NZ distributors for Flagstaff Tent Campers and are looking forward to showing off their 2016 new look camper at the Covi SuperShow. Boasting 7 berths, this light weight Pop Top expands to a huge 7.3 meters long yet only 5.2 meters to tow. Their NEW off road sports model arrives soon. These American built campers are uniquely designed to handle New Zealand’s tough conditions. Come and see Pop Top Campers Ltd for the BEST Spacious stress free camping option.